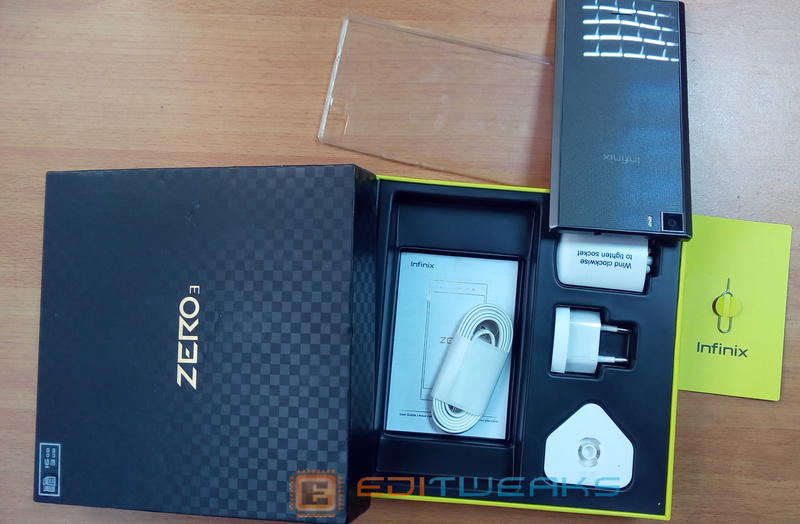 Home » Android , Infinix » Unboxing Photos of Infinix Zero 3 is Here! 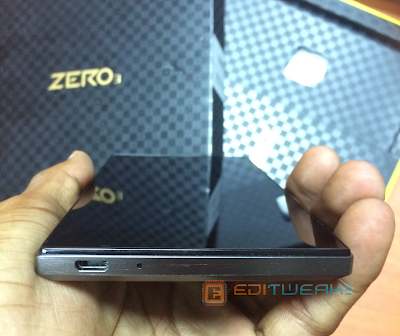 Unboxing Photos of Infinix Zero 3 is Here! 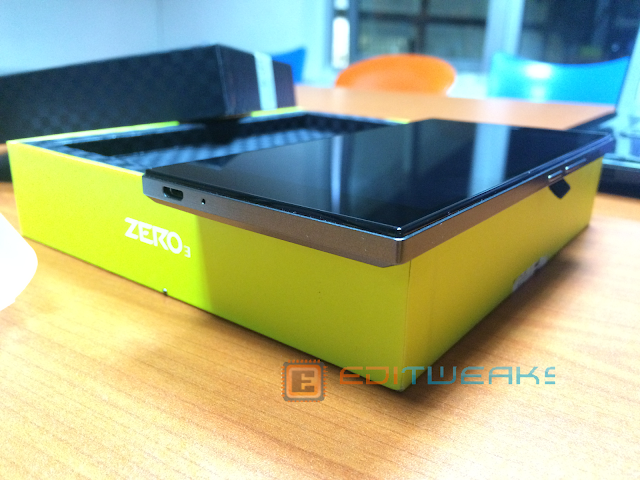 After the Zero 3 device was launched by this time last month, we finally got a unit of the device after the long holidays. 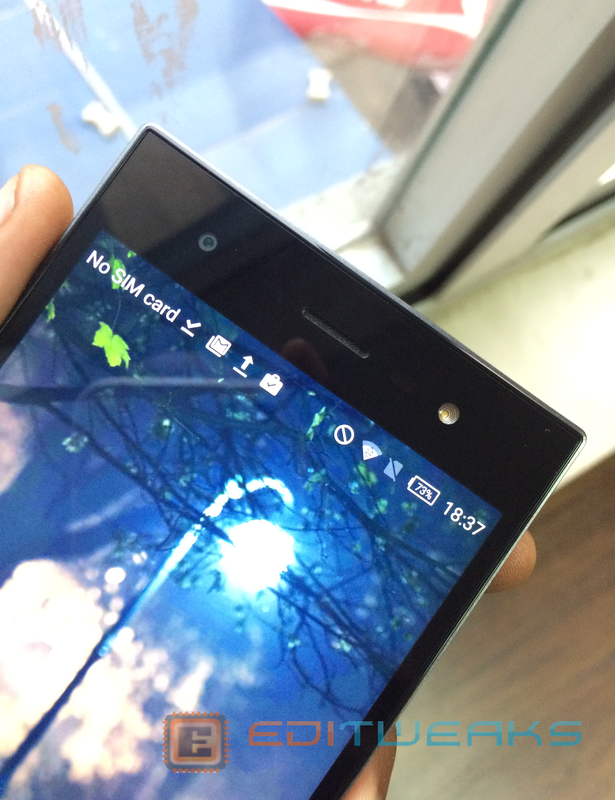 Before now we already shared some insights in this Infinix Zero 3 review. Now the device is here, we will be unboxing for everyone to see. 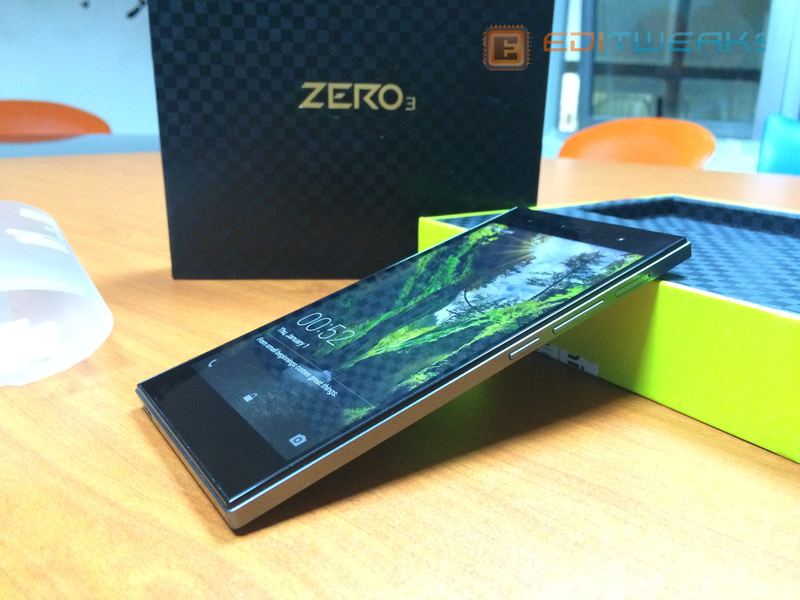 As we may know, the Zero 3 is the Infinix Mobility's highest flagship so far, but what else makes this phone special after all, we will share and tell us more in our next hands-on review where we'll go deeper into the device. 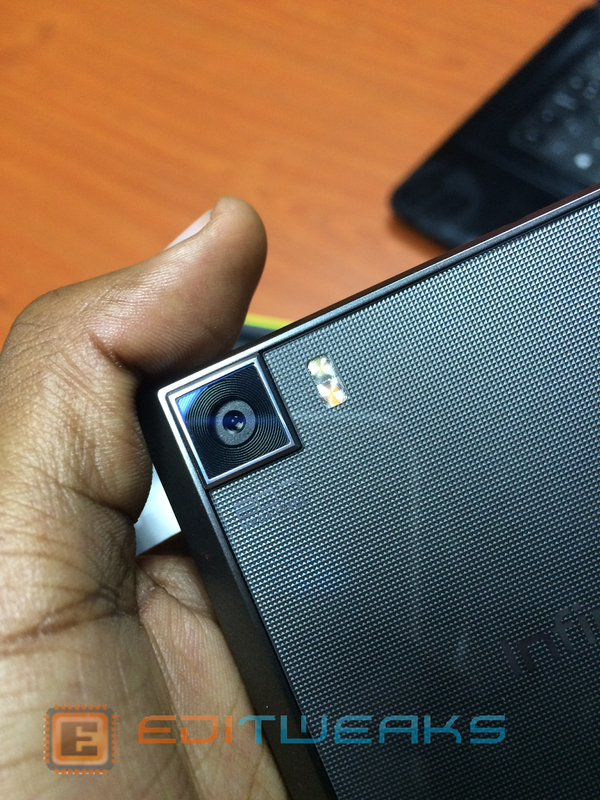 3GB Ram, 20MP cam! 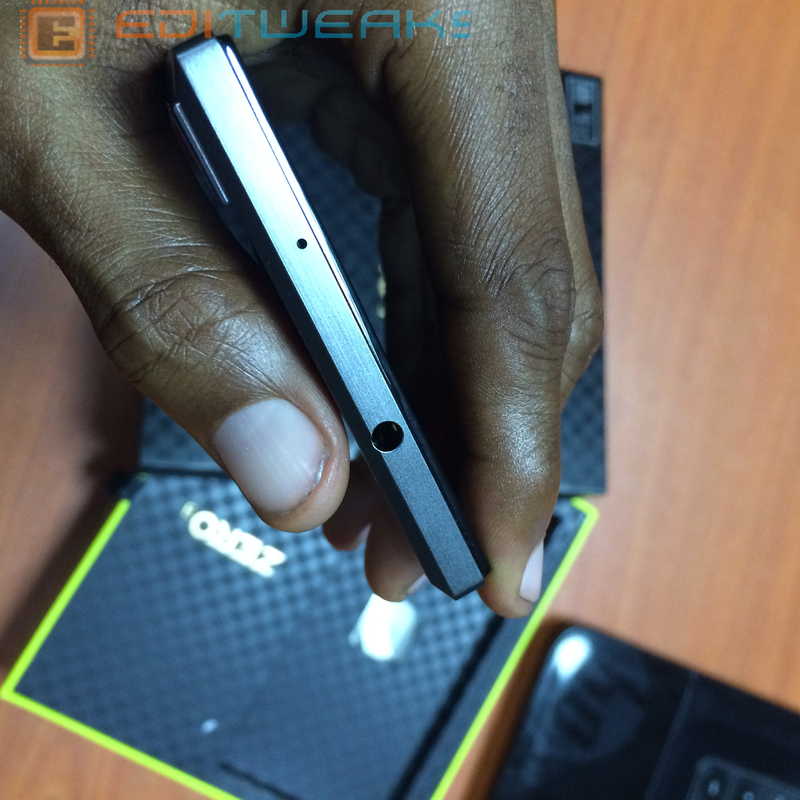 This aint a device, its a Machine.